The app is one of India’s most successful startups. It now has around 225m users nationwide, after its user base soared on the back of prime minister Narendra Modi’s demonetisation policy last November. The startup counts investors such as China’s Alibaba and Japan’s SoftBank amongst its funding cohort, the latter of which just poured $1.4bn into Paytm which saw it receive a valuation of $7bn. All of this means it is poised to launch new ventures, from receiving permission to launch a digital bank from the Reserve Bank of India (RBI), and the aforementioned messaging app. Social payments or peer-to-peer payments (P2P) are on the rise. For instance, Tencent’s WeChat application has around 938m monthly active users in China, which use the app to chat with friends, order Ubers, buy clothes, as well as send money. Paytm’s new service, according to Reuters, would allow users to send audio, video, pictures, and texts. This means Paytm’s offering will be more like WeChat as the app already offers a marketplace for its customers to buy products like clothing and electronics in addition to doing things such as booking film or plane tickets. If Paytm wants this to be successful, it needs to get the ball rolling and fast. 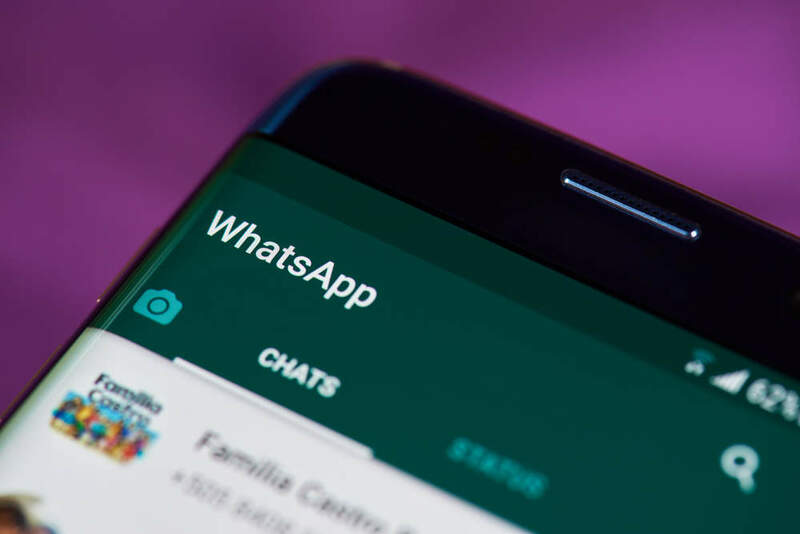 Though it has a bigger userbase than WhatsApp in India, 225m compared to 200m, WhatsApp is reportedly in talks to integrate the Indian government’s Unifed payments Interface (UPI) into its platform. As part of these plans to including social payments on the app, WhatsApp is also thought to be working with the State Bank of India and the National Payments Corporation of India. The Economic Times said the new features are expected to be launched later this month.